Good. Custom edition for Southwestern Oklahoma State University Item may show signs of shelf wear. Pages may include limited notes and highlighting. May include supplemental or companion materials if applicable. Access codes may or may not work. Connecting readers since 1972. Customer service is our top priority. New. Brand New! Ships same day or next business day with tracking number. Good. 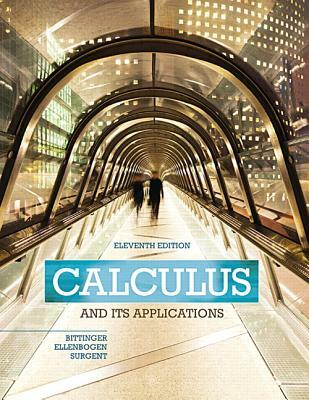 This is an international edition textbook (same content, just cheaper! ! ). May not contain supplementary materials. Book in 'Good' Condition and will show signs of use, but will NOT contain writing, underlining, &/or highlighting within. Second day shipping available. Ships same or next day. This is the U.S. student edition as pictured unless otherwise stated. Perfect condition and fast shipping - thanks so much! The book is in great shape and the shipping was fast. Thank you!